Sometimes Books Have Pictures | The Cis Are Getting Out of Hand! 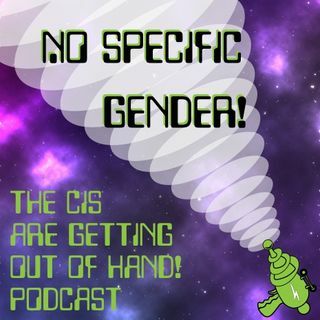 From: The Cis Are Getting Out of Hand! This week, early for patrons, Rissy and Ari welcome crime fiction author Dharma Kelleher to talk about her books, her story of coming out in the early 90s, and the Chicago live show in June. This show is part of the Trans Podcaster Visibility Initiative. The theme song is written and performed by Priss of "The Interesting Life of Priss."